Large or small printing projects all need a ‘Wow’ factor, right? If you’re sending out wedding invitations, creating a presentation with handouts at an important meeting, or creating posters for an event, you want to be able to grab people’s attention and ensure that they are focusing on what you are presenting. Foil sleeking can do just that! With a touch of shine and texture to your project, you are putting special focus on certain words or highlighting certain parts of the graphic. At House of Printing, we are dedicated to creating beautiful pieces of work that are sure to achieve the desired effect. Even if you have never used this technique before and are unsure about how it’s done, you can put complete confidence and trust in our experienced and knowledgeable print shop staff. So if you are new to foil sleeking, here are some of the biggest benefits of utilizing the printing technique and some ways you can put it to use! First, What is Foil Sleeking? 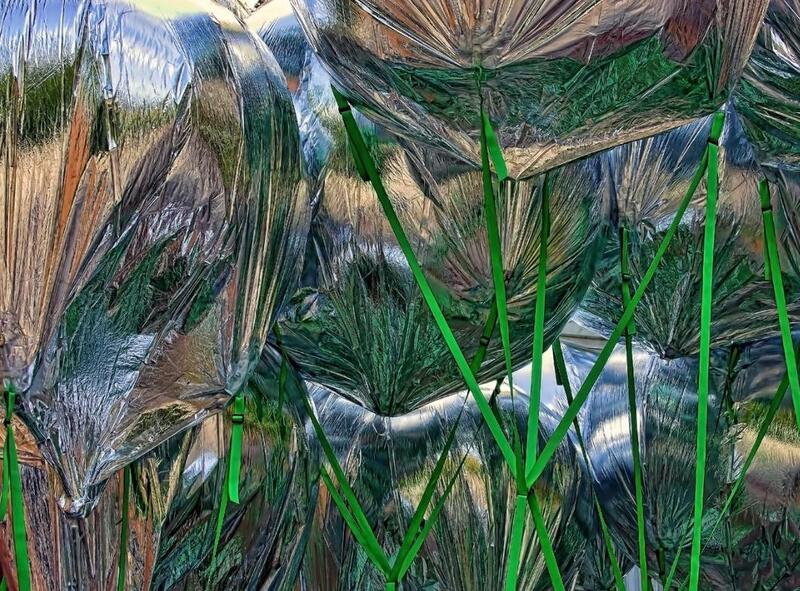 Foil sleeking is an application that adds a layer of foil onto designated areas of your design. When you are creating your design and plan on using the foil sleeking technique, use a black color for the area that is meant for the foil. When the sleeking foil is applied, the black ink will act as a receptor and the finished product will feature a foil finish. This technique is less expensive than stamping and is a great option for quick printing projects. When creating designs, posters, invitations, or any other printing project, you have an opportunity to take your design skills, creativity, and imagination to the next level! Whether it’s text or images, you can highlight certain areas, words, lines, or blocks in the design to create a beautiful finished product. House of Printing strives to make our services affordable, while also using the highest quality equipment and printing materials to provide you with a product that exceeds your expectations. Foil sleeking is not only a stylish and classy effect for your project, but also gives the viewer a sense of it being high-end. And while the appearance is high-end, the cost isn’t! Like we said above, foil sleeking is an affordable option to give your product a modern, stylish look. 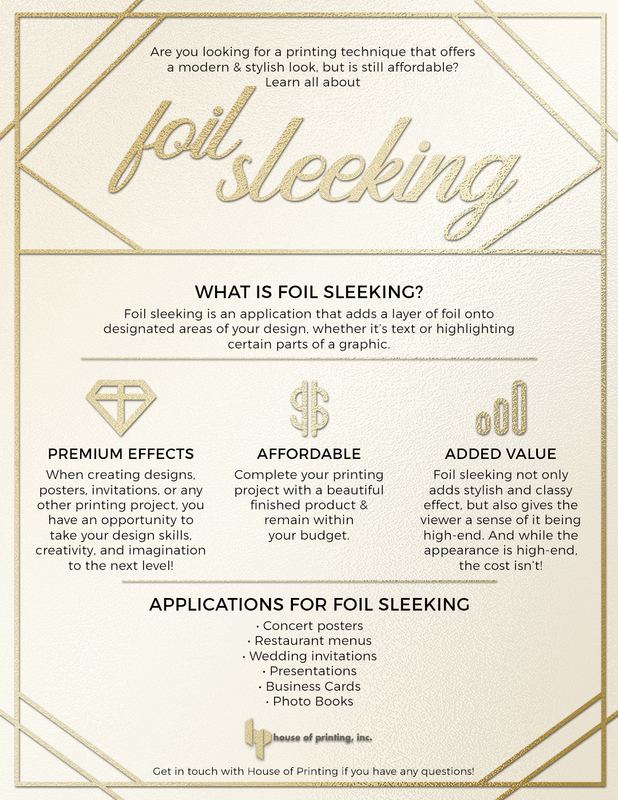 When you want to set your design apart and create a powerful first impression, but don’t want to break the bank on the overall project, foil sleeking is a great option. Concert posters: People will be looking at the poster’s design just as much as the concert details. Restaurant menus: Set your exclusive restaurant apart with foil details. 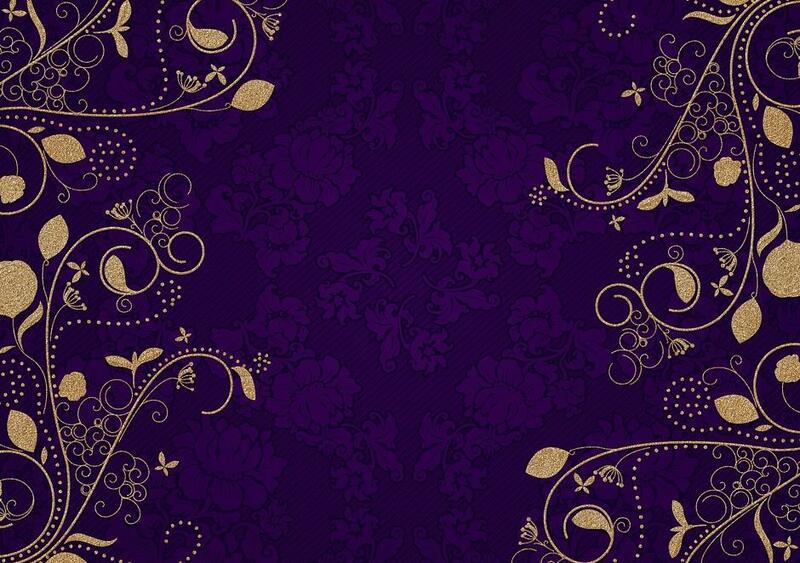 Wedding invitations: Create a special design for your special day. Presentations: Make your presentation memorable. Business Cards: Create an impressive first impression from the very start. Photo Books: The cover should be just as impressive as what’s inside. If you’re looking for a print shop that offers modern techniques that are affordable and high-quality, get it all at House of Printing, serving the Washington and Baltimore area. Place an order online or visit our shop in Burtonsville for beautiful printing products and the best customer service.